If you’re thinking of heading to Oxford or Cambridge for university, then you’ll need to be prepared to sit the Thinking Skills Assessment. Designed to test skills rather than raw knowledge, the TSA Test can be brutally difficult for the unprepared. Read on to find out what you need to know in order to pass the Thinking Skills Assessment, and get access to our TSA Test Practice Papers! The Thinking Skills Assessment (TSA) is a test used by some prominent UK universities as part of their admissions system. 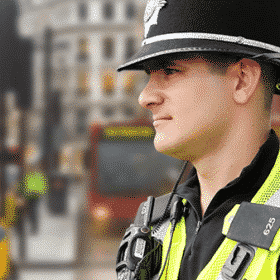 Oxford University, the University of Cambridge, and University College London (UCL) all implement the TSA test as part of the screening process for students applying for places in their institutions. 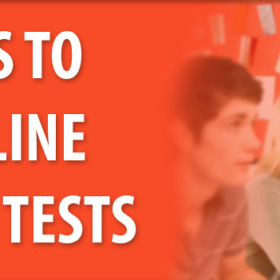 The content of the TSA Test is different to that of tests you’ve taken in the past. Most of the exams that you sit at GCSE and A-Level are knowledge-based: they test your ability to remember and make use of information that you’ve learned throughout the course. Preparing for this kind of test is relatively simple – learn the content that will most likely appear in your exam, and you’re usually good to go. knowledge. In other words, there are no specific facts that you need to know in order to pass the TSA. However, this doesn’t mean you can just walk in and ace the test on your first attempt! The TSA focuses less on raw knowledge, and more on skills and understanding. In other words, the TSA is less interested in what you know, but rather how you learn and think. 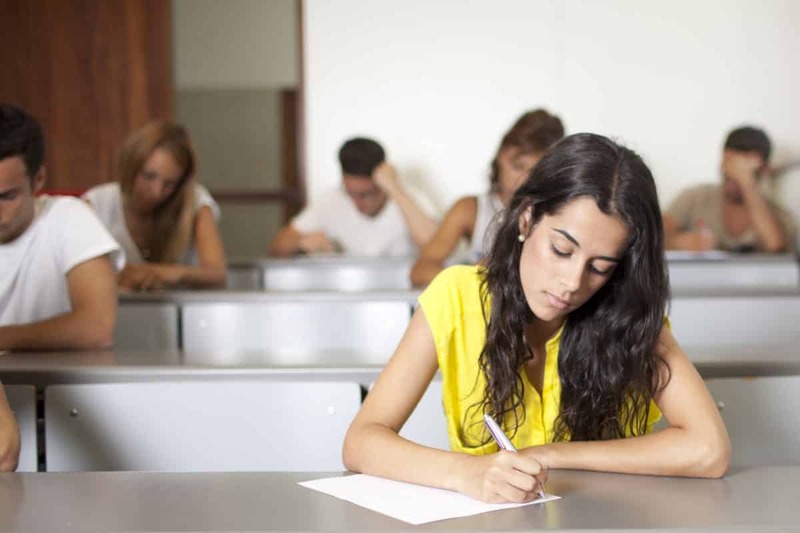 The Thinking Skills Assessment is a difficult test designed to assess the core skills that universities such as Oxford and Cambridge expect from their students. While the TSA is more skills-based than knowledge-based, it’s still entirely possible to prepare for it. 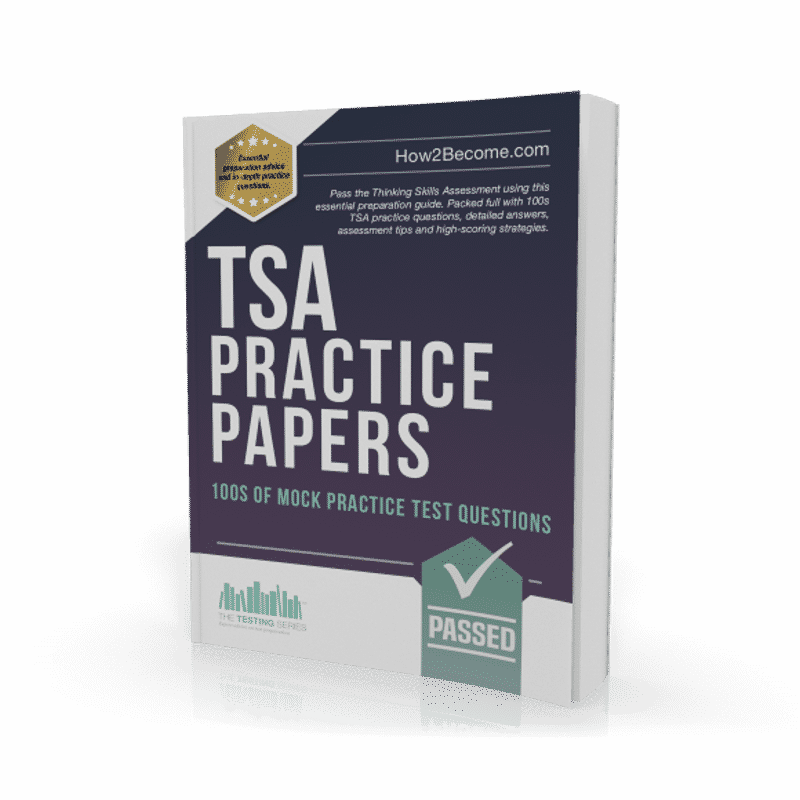 In this guide, you will find practice materials for the three main types of question in the TSA: Critical Thinking, Numerical Reasoning, and Non-Verbal Reasoning. Alongside the practice questions are answers and explanations, so that you can get a greater understanding of how to answer TSA questions. Let’s take a look at these general categories in more detail. Critical thinking questions in the TSA test your ability to think critically and evaluate a body of text. 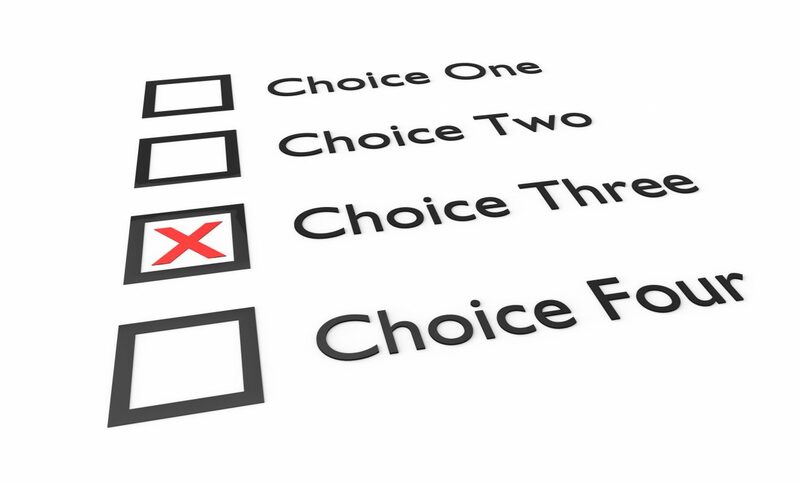 In these questions, you’ll often be asked to analyse or evaluate an argument or discussion. The passages aren’t especially long – they’re usually between 5 and 10 lines long – but are dense with information. These questions are extremely common in the TSA, usually contributing a significant chunk of the questions to the overall test. Numerical reasoning or mathematical problem-solving questions ask you to solve a mathematical problem. These questions are almost always scenario-based, so you will need to carefully read the passage and/or images, find the relevant mathematical information, and then answer the question. While you won’t need to do any advanced maths, these questions can be quite complicated and need to be followed carefully. Non-verbal or spatial reasoning questions will examine your ability to think both laterally and logically about physical objects, patterns, and three-dimensional space. This question type can manifest in a range of ways. Some questions will require you to use spatial reasoning to solve cube-net puzzles, whilst others will have you spotting and matching patterns. While these questions are less common than the numerical and verbal reasoning questions, they still appear frequently enough for them to be worth preparing as much as possible for. Rail fares in the UK are too high. Commuters to London from the surrounding area are forced to pay thousands of pounds on season tickets per year, meaning that a significant portion of their yearly salaries are spent on travel. To make matters worse, commutes are often long, uncomfortable, and riddled with delays. Despite the amount that train companies charge, they continue to be bailed out by the government, meaning that commuters then pay even more out of their taxes. The government should force rail companies to lower or freeze the price of their fares for the sake of businesses and commuters. a) That if the government forced rail companies to charge less, then this would benefit commuters. b) That a system regulated by the government would work better than the privatised model. c) That the rail companies are greedy. d) That rail companies are wasting money. e) The government is incapable of controlling what rail companies charge. This is the correct answer because the passage claims that if the government intervenes and forces rail prices to be lowered, then this will benefit commuters. However, this relies on the assumption that government intervention at all would work better than the current system. Therefore, this is the underlying assumption made by the passage. Conclusions and summaries. Some questions will ask you to pick the answer option which best summarises the argument made in the passage. Summaries of flaws. This question type will ask you to read the text, then choose the answer option which best summarises the flaw in the argument. Plenty of TSA tips and strategies. Plus plenty of TSA tips and strategies.